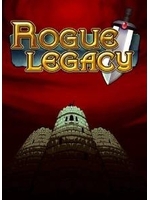 Rogue Legacy has always been praised everywhere but that is not going to happen here since we basically hated every second of it. 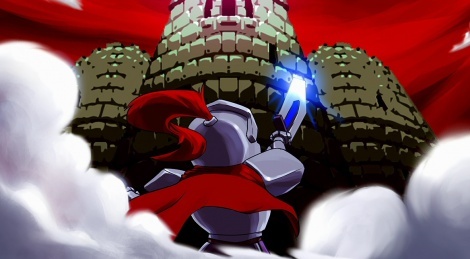 It doesn't mean the game is bad, because it truly isn't, but it's just not one for us. Unfortunately, the videos we could make aren't going to show the game in its best light, due to our awful skills and lack of patience. Because we could only stay alive for barely 2 minutes each time, all we felt was frustration and despair. Not a game to give Blim and I as a birthday present I can tell you. All these deaths wouldn't have been made possible without our good sadistic friends at the Xbox Network.